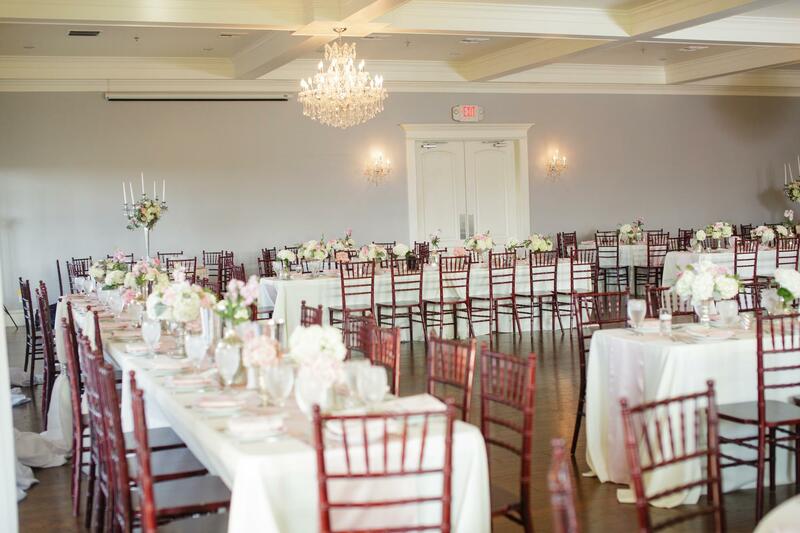 Rent The Milestone Denton | Corporate Events | Wedding Locations, Event Spaces and Party Venues. The Milestone Denton is an exquisite Southern mansion that perfectly executes a charming combination of warmth and elegance. Our stunning indoor and outdoor Denton wedding venues can accommodate up to 200 guests, and we also offer all-inclusive packages with an experienced team of coordinators. Ceremony in the location of your choice (elegant indoor room or one of our scenic outdoor locations), Exclusive use of our luxurious Bridal Suite, Private use of our Groom’s Lounge, Wedding coordinator for rehearsal and day-of-ceremony coordination, Use of our Ceremony Room for your wedding rehearsal, Upgraded in-house Linens, and Spacious dance floor.